‘She’s A Little Finch’, MKA, 2011. 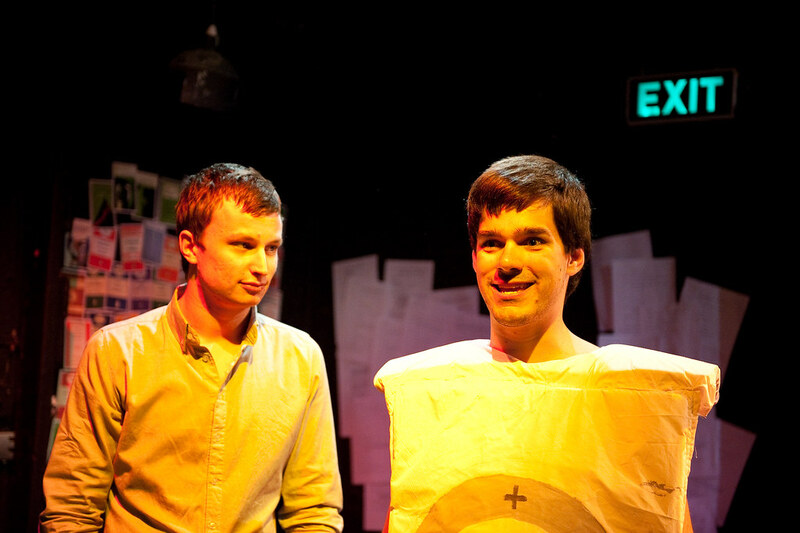 ‘Insomnia Cat Came To Stay’, by Quiet Little Fox at Loop Bar, Melbourne Fringe, 2011. 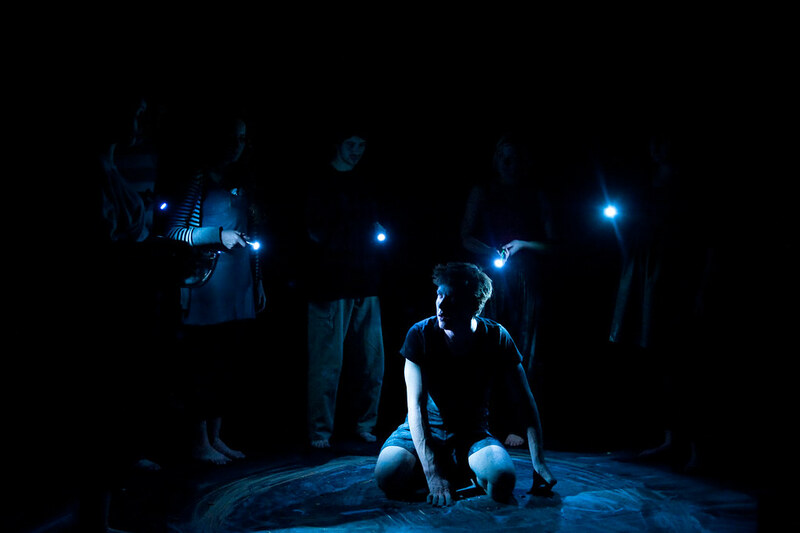 ‘So Blue, So Calm’, Mutation Theatre, Melbourne Fringe, 2011. 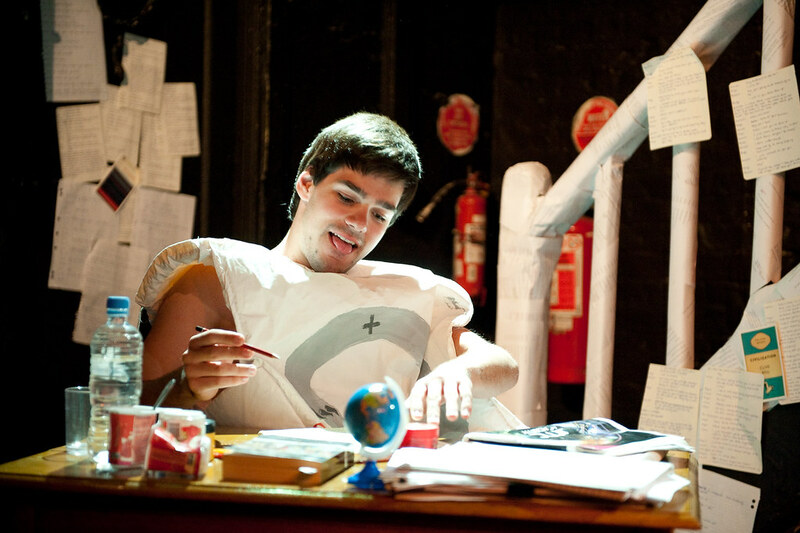 ‘La Rejectamenta’, by Stuart Orr at La Mama Carlton Courthouse, 2011. 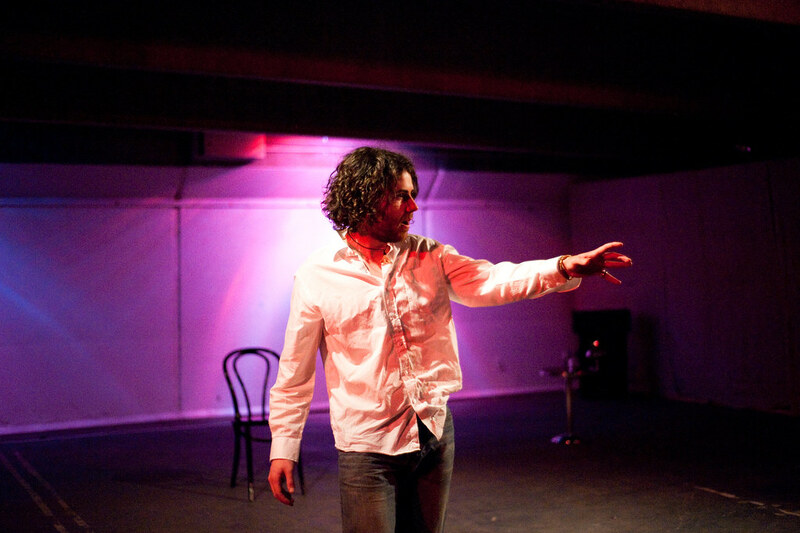 ‘Christina: A Story With Music’, by AtticErratic at Collingwood Underground Arts Carpark, 2011. ‘Rendition of the Soul’, by Karen Martin at Gasworks, 2011. 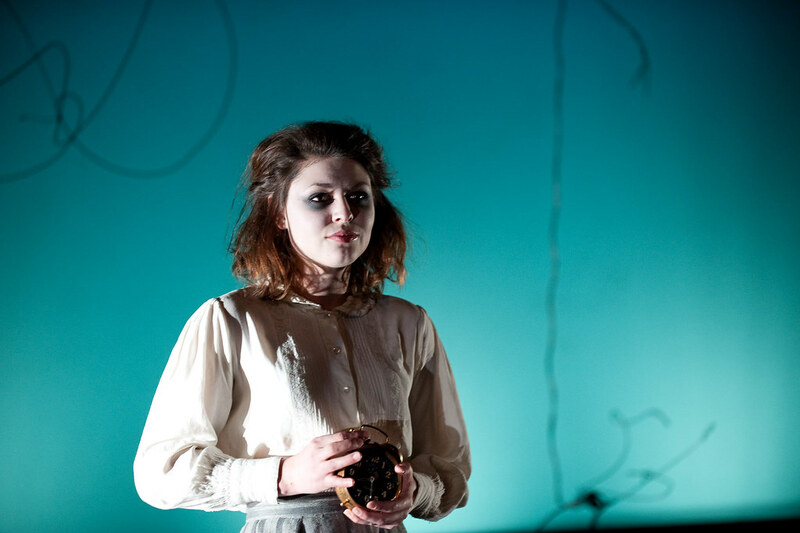 ‘The Lost Girl’ at St Martins, 2011. 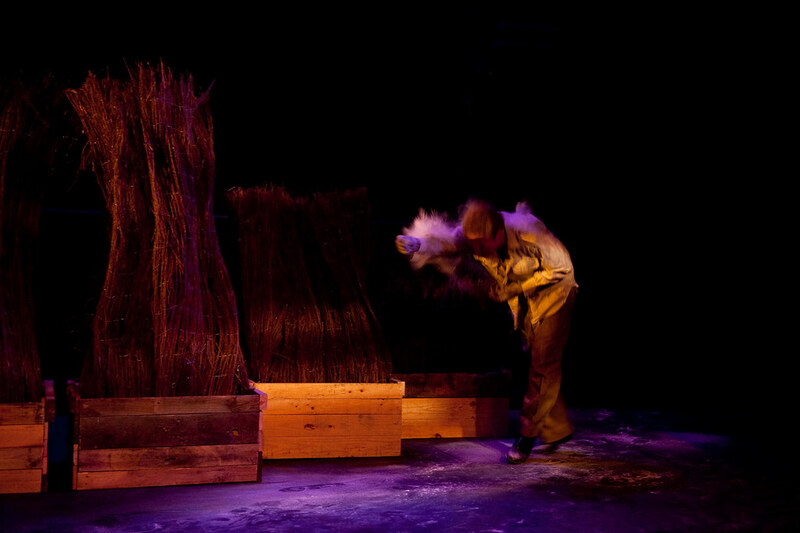 ‘SkinHouse’, Quiet Little Fox at La Mama, 2011. 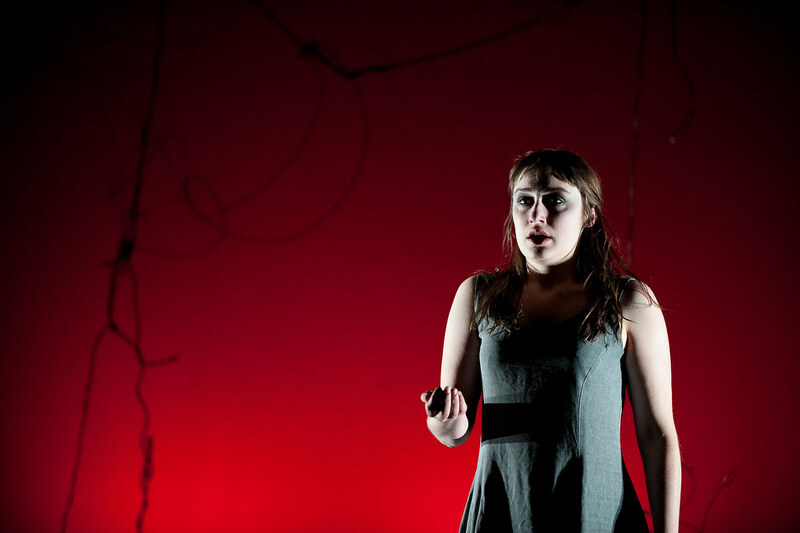 ‘King Lear’, Monash Shakespeare Company at MUST, 2011. 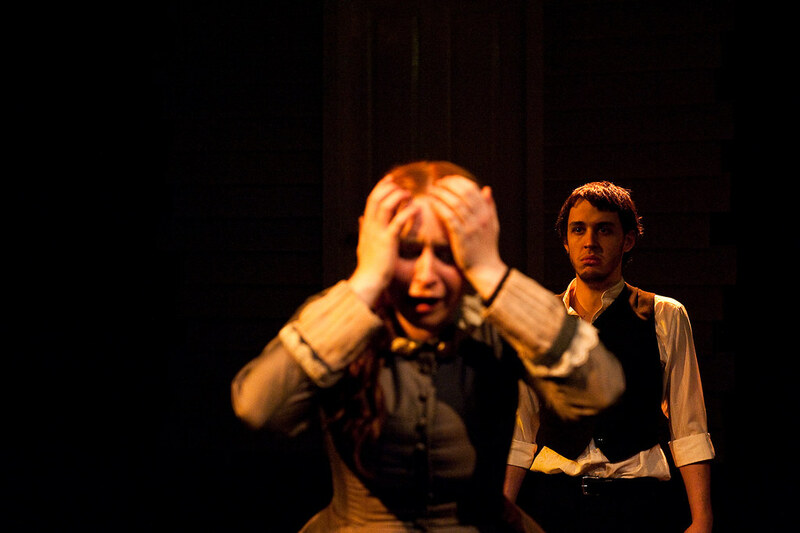 ‘Beneath the Floorboards’ by Company White Wolf at Union House Theatre, 2011. 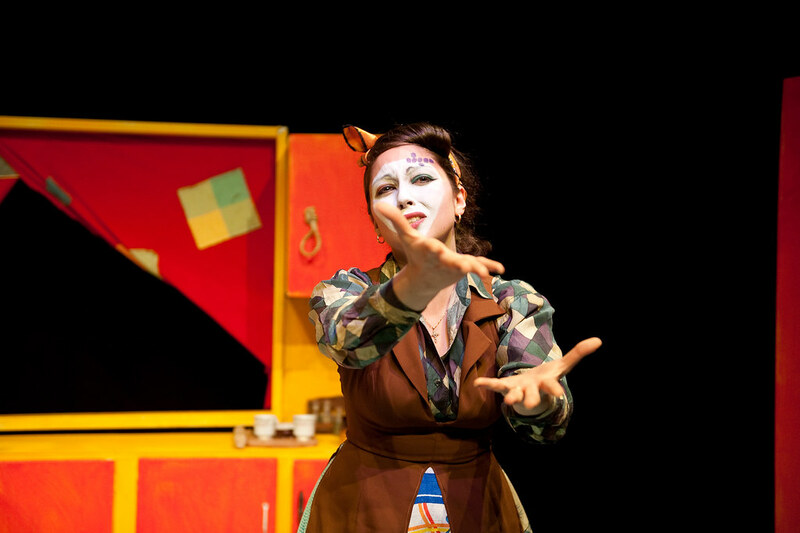 ‘Two Weeks with the Queen’ by Black Apple Theatre at Northcote Town Hall, 2011. ‘Ad Infinitum’ and ‘Ad Nauseam’ by AtticErratic at Collingwood Underground, 2011. 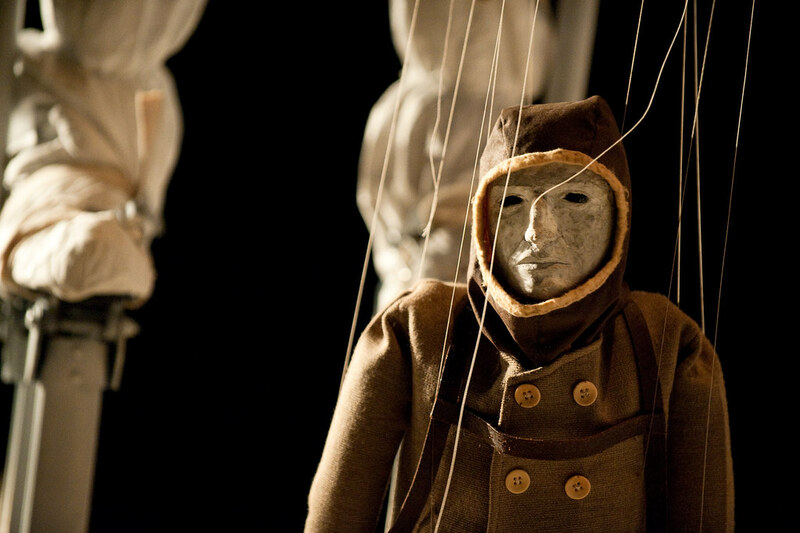 ‘Where We Fall’ directed by Oliver Coleman and Lucy Hotchin at MUST, 2010. 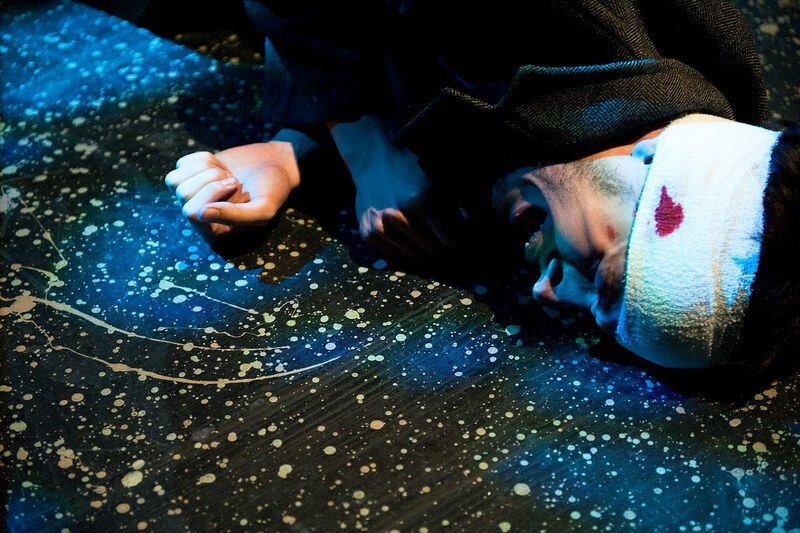 ‘Writing Angus’ by Daniel Lammin at La Mama, 2010. 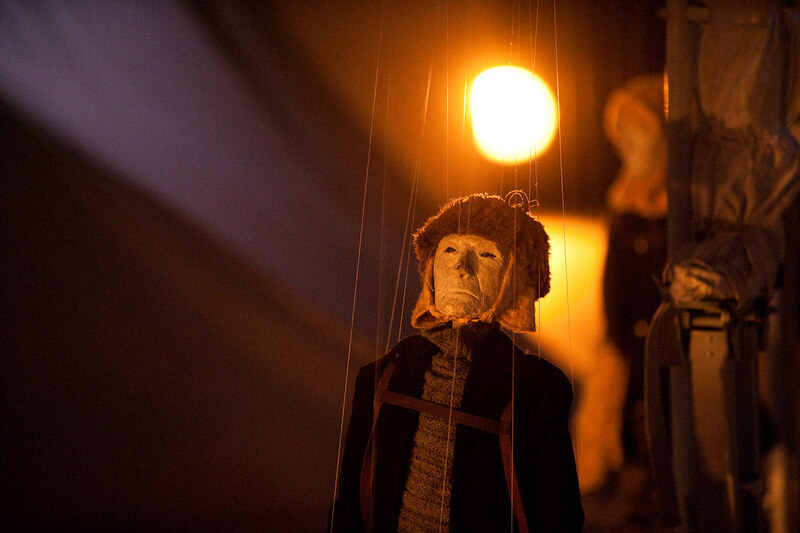 ‘Mourning Becomes Electra’ directed by Yvonne Virsik at MUST, 2009. 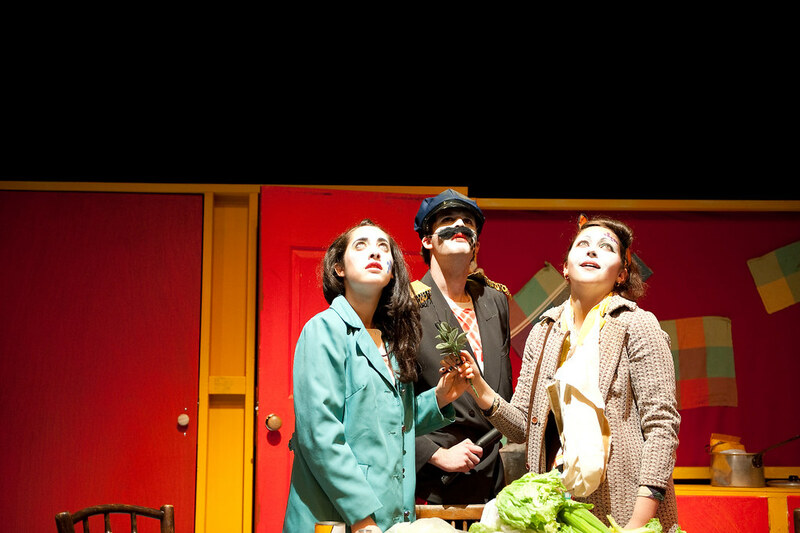 ‘Inside the Island’ by Doorslam Theatre at TheatreWorks, 2009. ‘Can’t Pay? 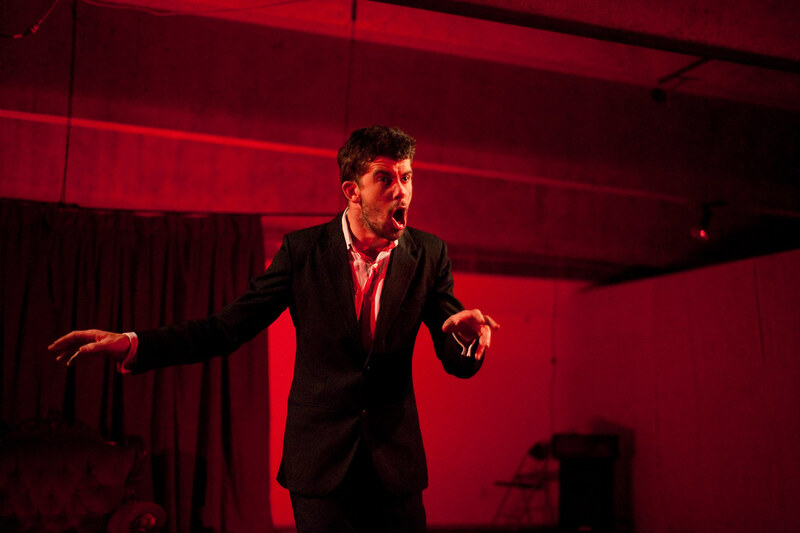 Won’t Pay!’ directed by Luc Favre at MUST, 2009. 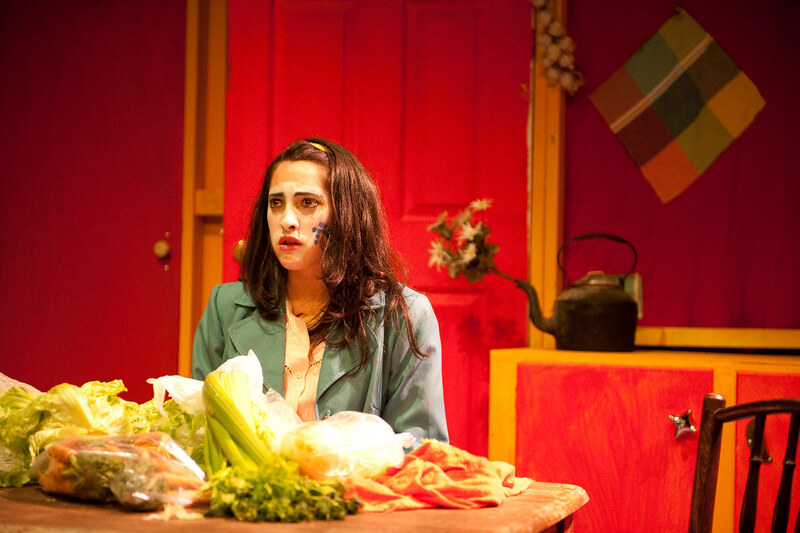 ‘SCUM’ directed by Cheyney Caddy at MUST, 2009. 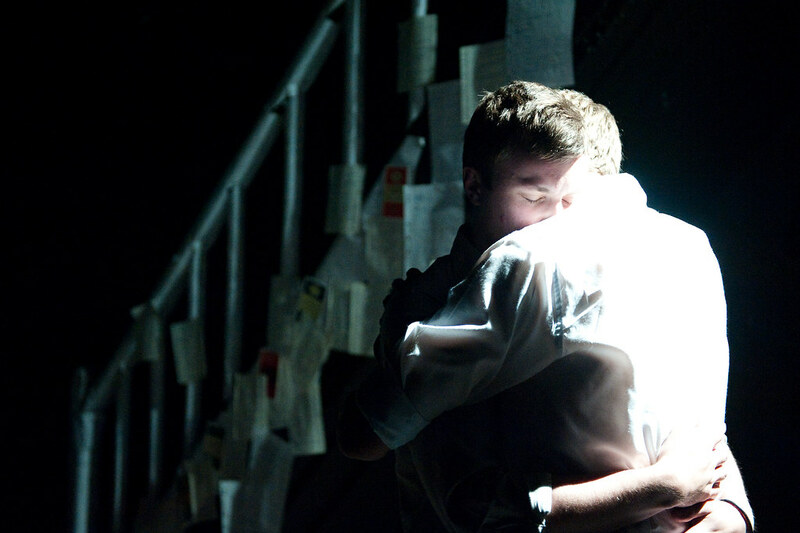 ‘I Love You, Bro’ by Three to a Room at Malthouse, 2009.